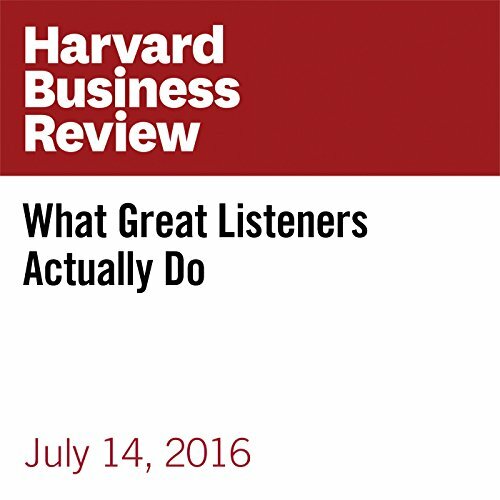 Showing results by author "Joseph Folkman"
While many of us have thought of being a good listener being like a sponge that accurately absorbs what the other person is saying, instead, what these findings show is that good listeners are like trampolines. They are someone you can bounce ideas off of - and rather than absorbing your ideas and energy, they amplify, energize, and clarify your thinking. They make you feel better not merely passively absorbing, but by actively supporting. 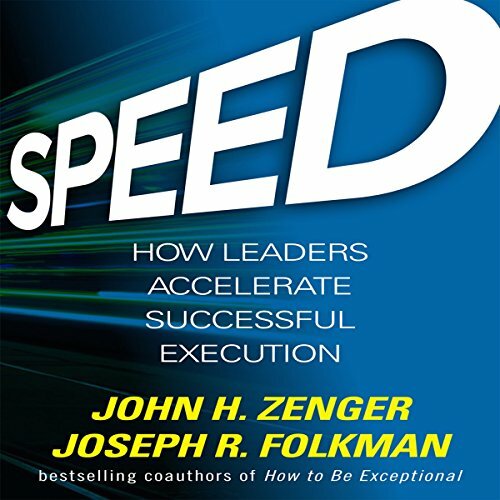 Is it possible to be a high-standards, results-driven leader while at the same time building an engaged, fun-to-work-with team? 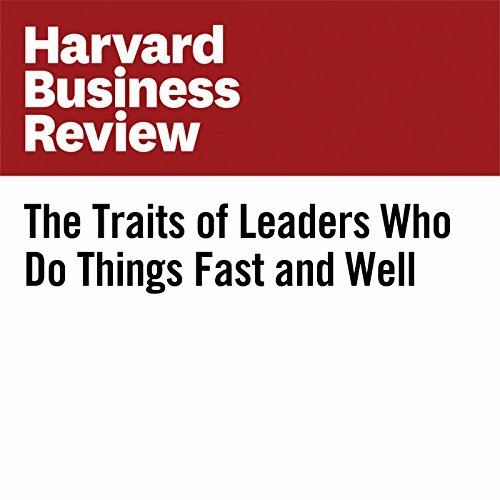 Many people would contend that doing either of these things well makes it almost impossible to succeed at the other. 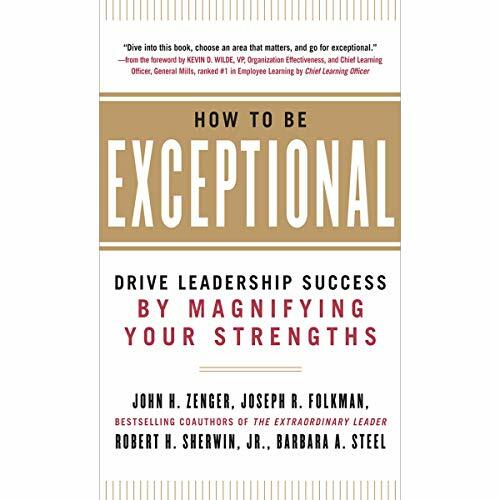 And yet our examination of 360-degree assessment data from more than 60,000 leaders showed us that leaders who were rated in the top quartile of both skills ranked in the 91st percentile of all leaders. 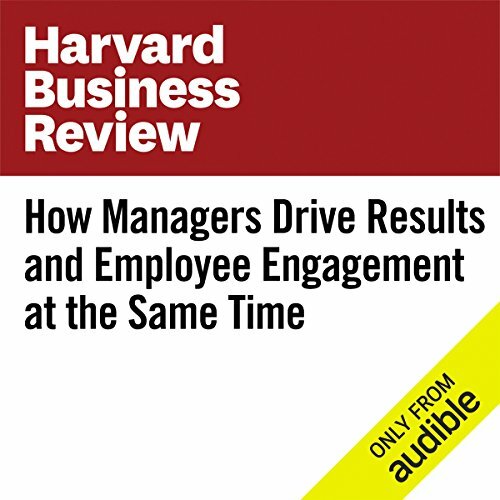 Too many managers avoid giving any kind of feedback, regardless of whether it’s positive or negative. 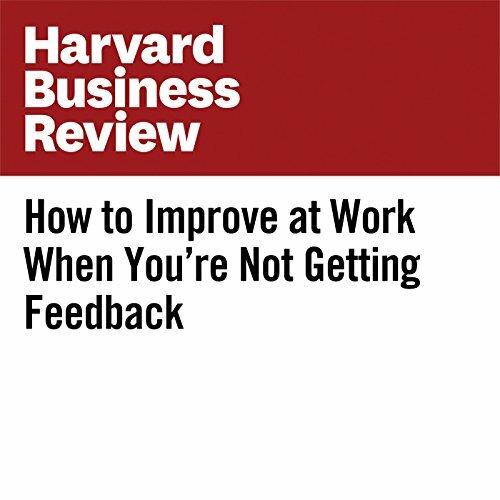 If you work for a boss who doesn’t provide feedback, it’s easy to feel directionless. 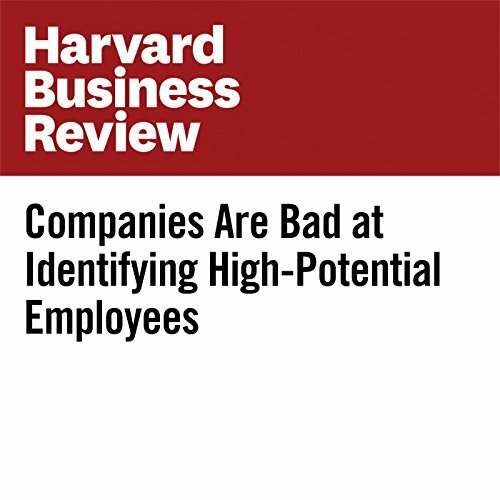 It can be especially disorienting if you’re new in the role, new to the company, or a recent graduate new to the workforce. 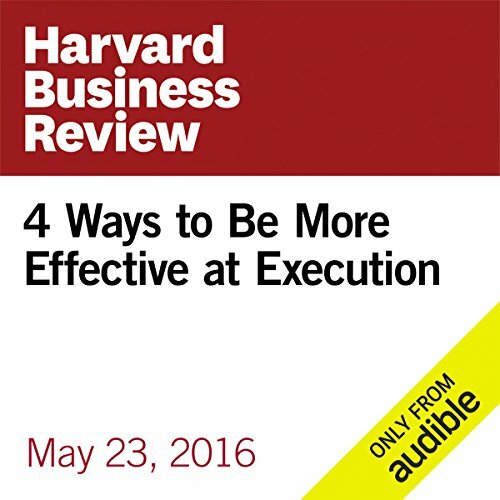 In the absence of specific guidance, is there any way to know what the average boss would want you to work on? “I think I am a pretty good coach,” the executive across the desk said to us. Impressed with his positive attitude about himself, we asked, “How do you know?” He said he had attended a coaching course and learned many of the techniques of good coaching. That triggered a question for us. 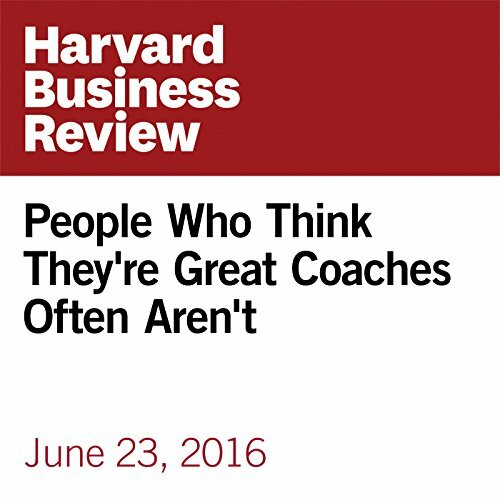 How many leaders believe they are better coaches than they really are?